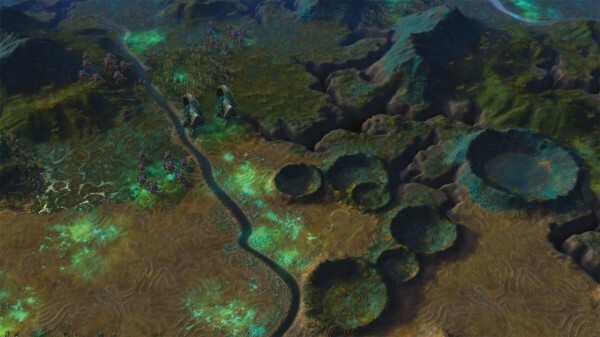 2K Games and Firaxis Games announced today the next evolution in Cid Meier’s top-down, turn-based, strategy games. Civilization: Beyond Earth brings Civ to space in a brand new science-fiction-themed entry into the series where players are sent ‘beyond Earth’ to find a new home for humanity after the collapse of modern society. 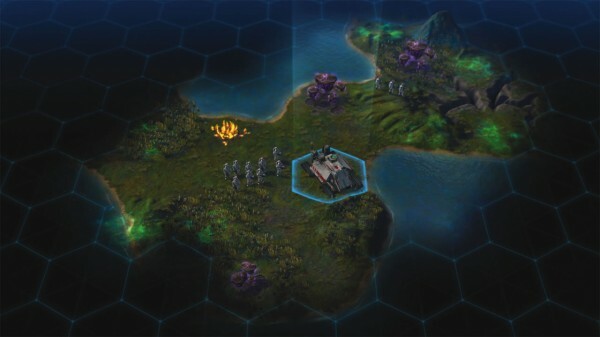 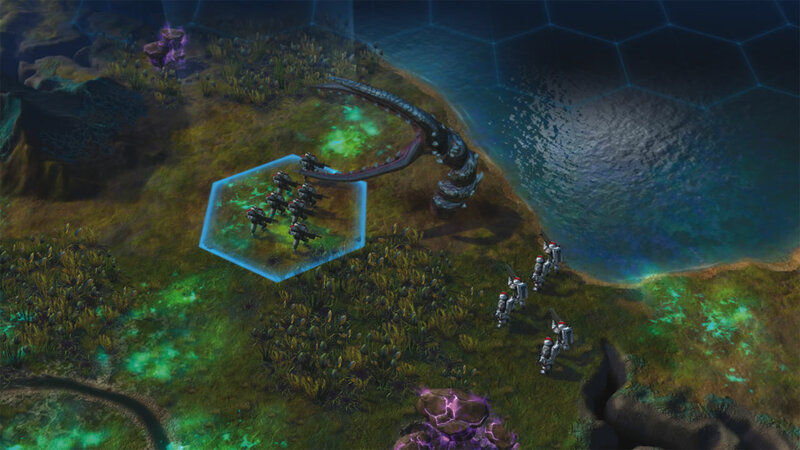 Civilization: Beyond Earth is coming to PC, Mac and Linux this Fall. 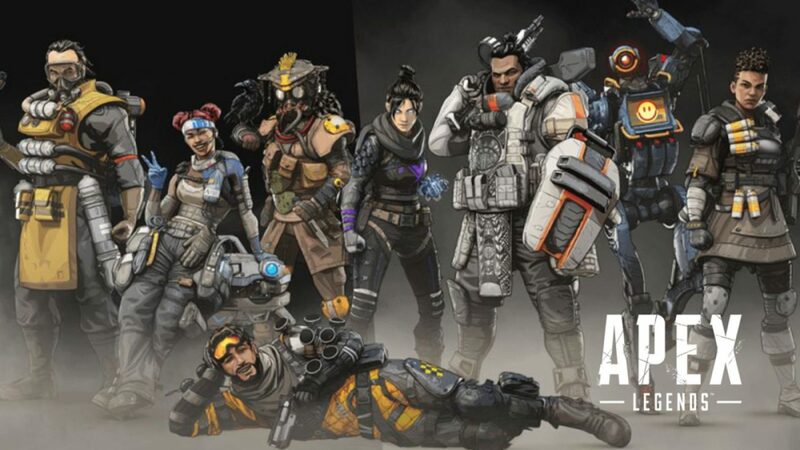 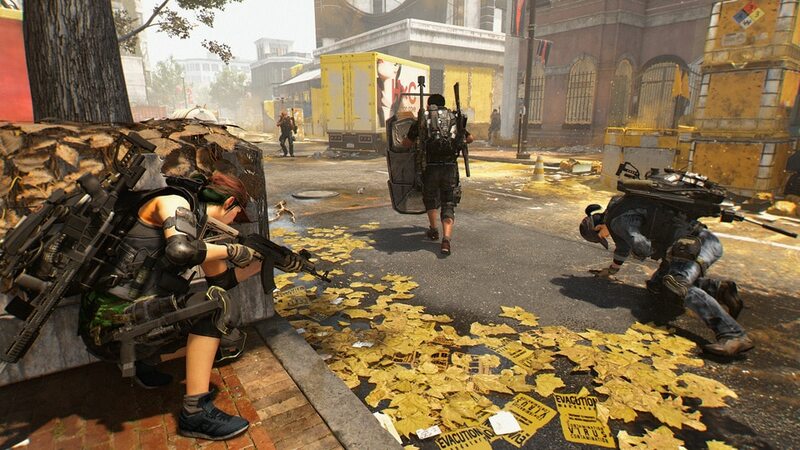 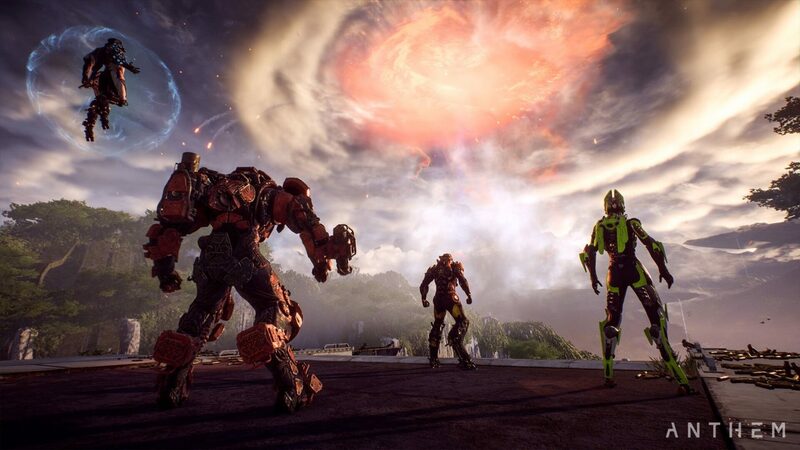 Check out the trailer above, as well as some of the key features and images from the official website below.